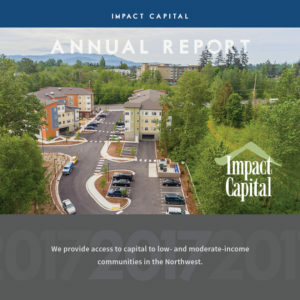 Impact Capital is a community development financial institution (CDFI) with 15+ years of experience partnering with housing authorities, neighborhood organizations, tribal entities, charter schools, financial institutions, funders, community leaders, business owners, and residents to help create sustainable and equitable communities in underserved Northwest neighborhoods. Our offices are on Pike Street adjacent to the Convention Center. We help community development organizations that serve marginalized communities in Washington State and the Portland metro area. We raise capital from banks and foundations to provide flexible loans and technical assistance that help nonprofits develop and preserve affordable housing, cultural and community centers, retail districts, schools and childcare centers, and job training facilities. and employment. We believe that communities that are vibrant and successful reflect and honor the diversity of their citizens. At Impact Capital, we believe that achieving that goal requires building communities on a foundation of equity, inclusiveness and cooperation, and we strive to promote that foundation in everything we do. 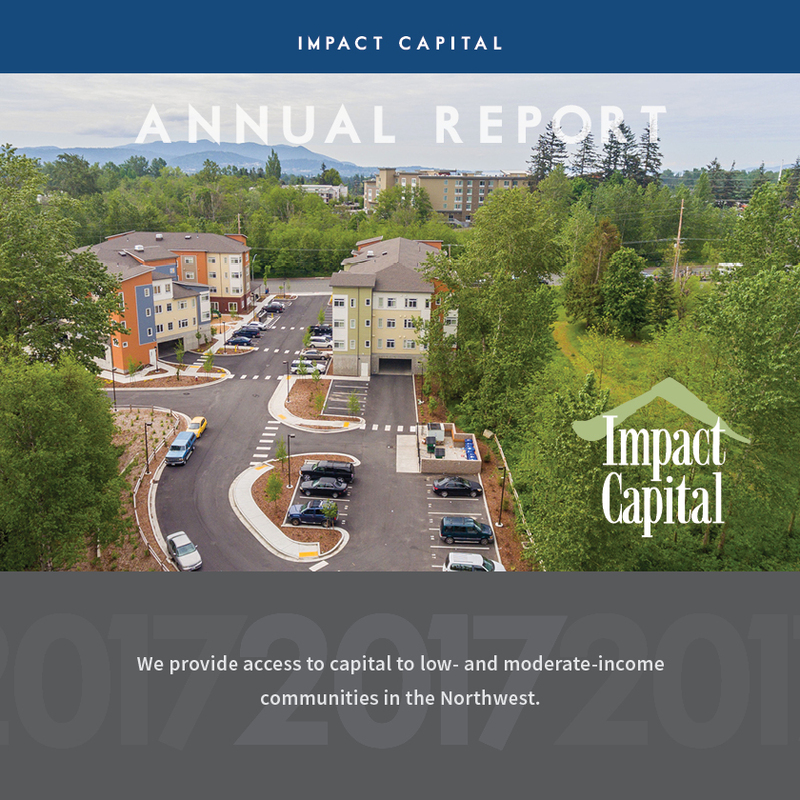 Impact Capital began as Puget Sound LISC in 1988 with a mission to build local communities and create economic development opportunities. In 2000 we merged with two community development intermediaries to become Impact Capital. Our mission: to be the leading catalyst in building and advocating for equitable, vibrant, and sustainable communities in the Pacific Northwest. For the past 15+ years Impact Capital has partnered with hundreds of nonprofits, as well as local jurisdictions, to pair resources with projects that help build and preserve affordable housing and other vital community services. To date we have worked in almost every county in Washington State, and in 2014 we began reaching out to communities around Portland, Oregon.